It's not your Mama's home party! 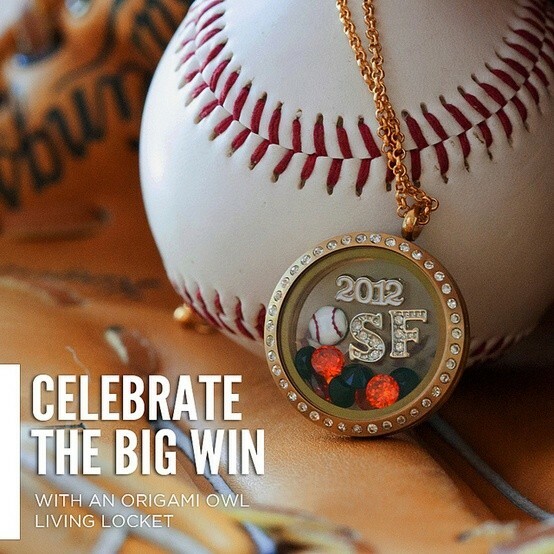 You're invited to an exclusive online party featuring Origami Owl Custom Jewelry. 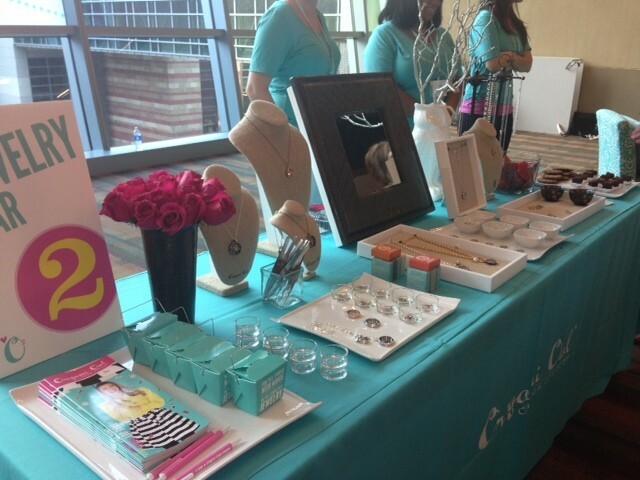 See and experience the newest trends in fully customizable jewelry! You will be able to create stylish, one of a kind jewelry choosing special pieces that reflect who you are and what you love and have them shipped directly to you! 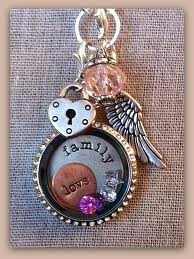 We love to say that every locket tells a story! Visit www.locketmom.com and then click on the SHOP tab. 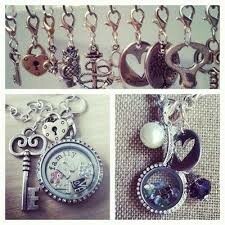 Design your creation picking a locket and then choosing your chain, charms, dangles, plates etc. When you go to checkout there will be a drop down that says add this order to a Jewelry Bar. Please choose my party, Shelley Buck's Online Party. It's as simple as that!